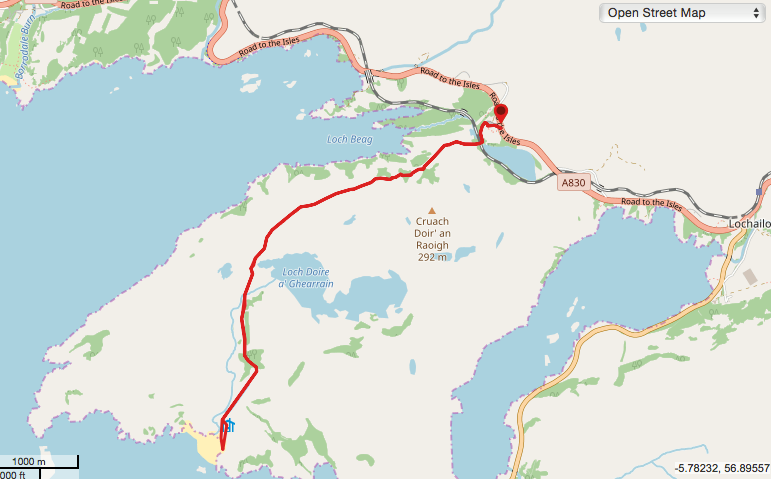 This great walk, which follows an undulating path from Polnish to Peanmeanach on the Ardnish peninsula is a firm favourite of ours! 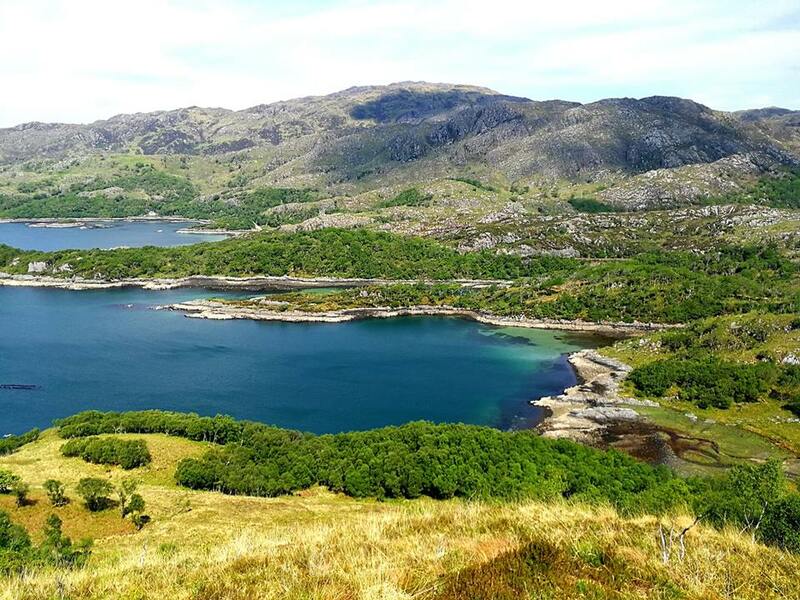 The walk not only offers exceptional far-reaching views over Loch nan Uamh towards the islands, but also the opportunity to explore an abandoned 19th Century village and, if timed correctly, you can even watch the Jacobite Steam Train as it chugs its way right underneath your feet! 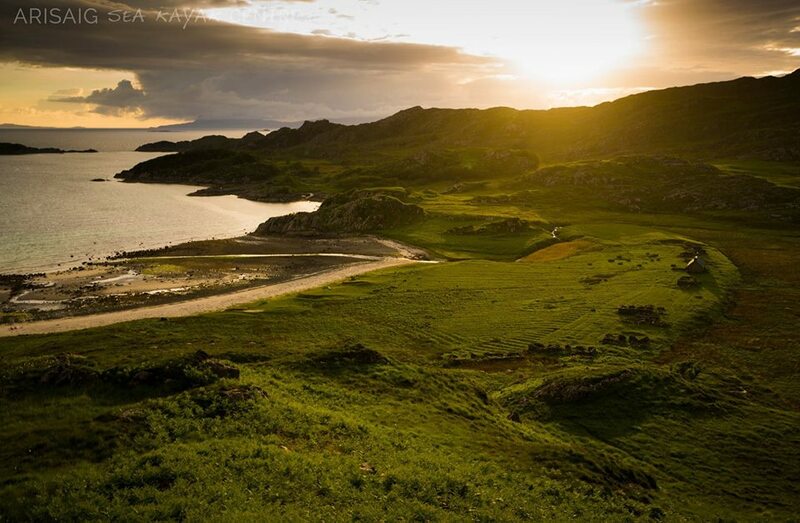 Over the centuries, the settlements and villages along the Ardnish peninsula have been well documented as being thriving and vibrant communities. 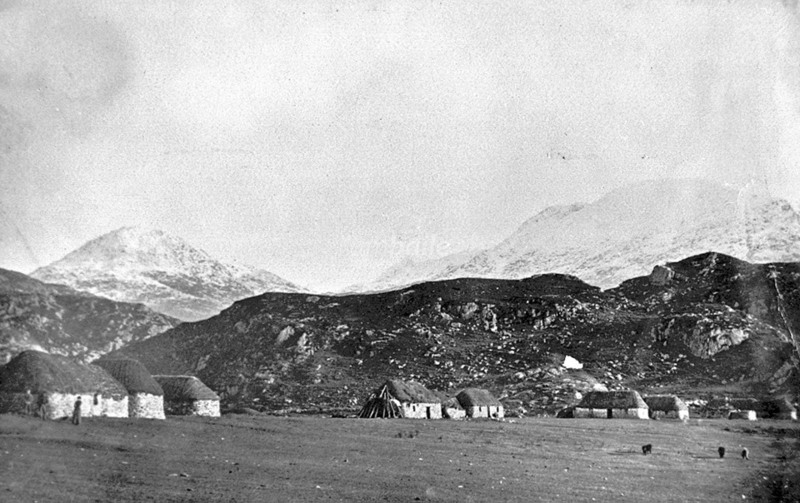 Shepherds, wood cutters/draggers, shoemakers, spinners, bark strippers, weavers, drovers, boat builders, stonemasons, priests, schoolmasters and fish curers made their lives on the peninsula, and the settlement of Peanmeanach on the shore of Loch Ailort would have been one such village. The census of 1841 documents that 48 people resided in the seven houses at Peanmeanach, but sadly, due to a number of socioeconomic factors, only the ruins of the village can now be found. 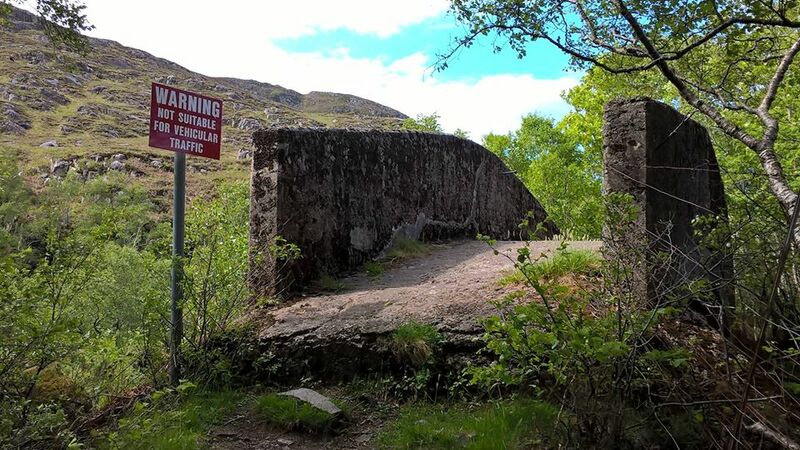 1) Parking in the large lay-by at Polnish on the A830 (between Lochailort and Beasdale Station), follow the gravel track to the right which descends until you reach a rickety stone bridge over the railway line (perfect Jacobite Steam train photo opportunity). 2) Cross the bridge and hop over a stream where the track begins to ascend fairly steeply. 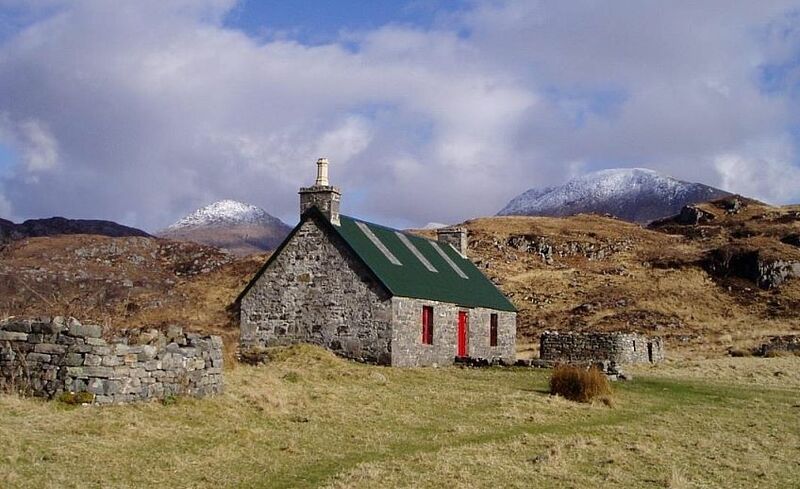 Your efforts will be rewarded by the excellent views over Loch nan Uamh, the viaduct at Polnish, the Prince’s Cairn and the islands. 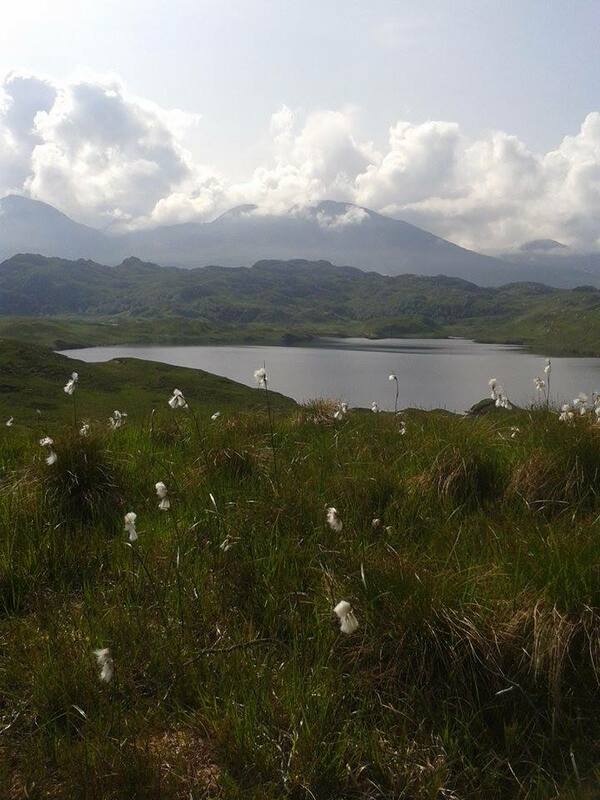 3) Keeping to the track, which can be extremely boggy in patches after heavy rainfall, pass Loch Doir a Gherrrain to your left before Loch Ailort and the village of Peanmeanach come into view as the path begins to descend to the coast. 4) The track then heads through some dense woodland before bringing you out at the shoreline and village. 5) Return by the same route.